Starting this Friday night BPSO 3 weekend is kicking off! 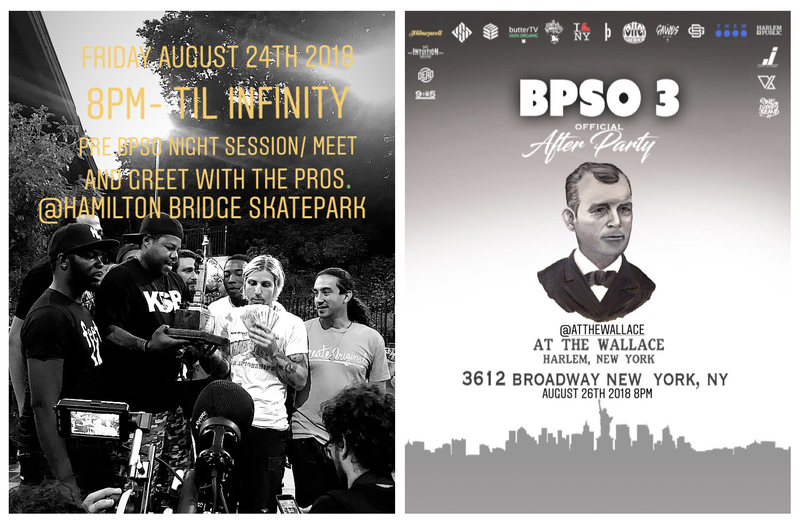 This will be one of the most historic weekends in NYC blading so make sure to come out to all the events. Friday night there will be a session with the pros and Sunday night after the competition ends, there will be an after party with premieres of Pop Killer, Formosa, and Kill L.A. all being presented by special guests featured in each video. Click below to get info on all the events for this weekend.